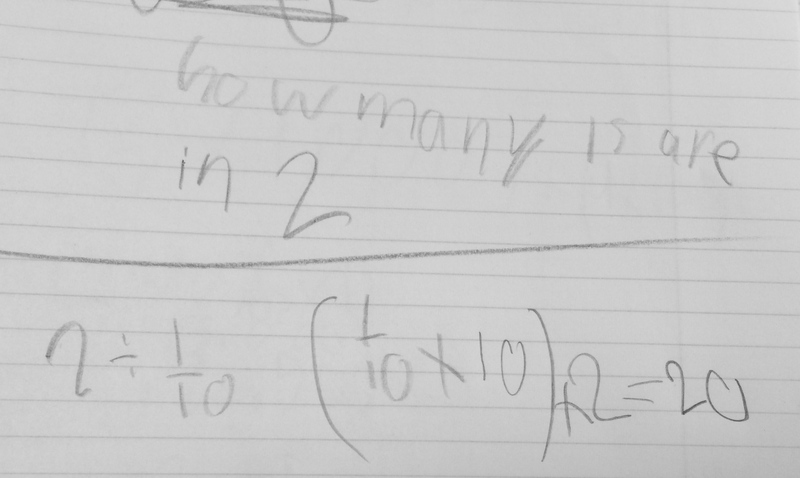 I then asked them to write this equation and answer they thought for 2 ÷ 0.1. 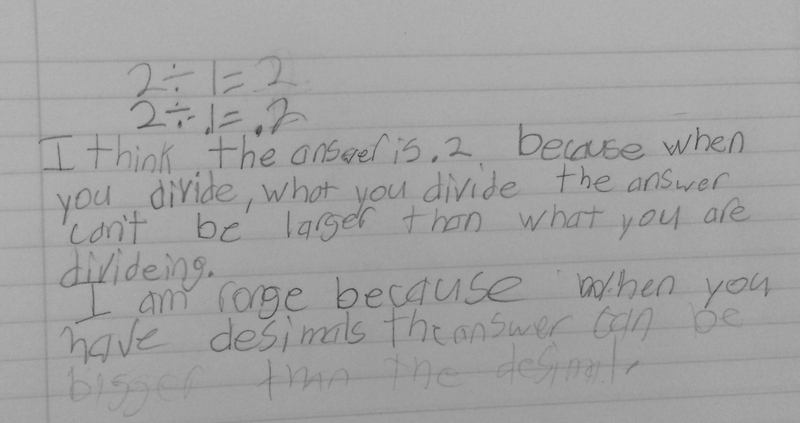 I was so excited to have a split class of the answers 20 and 0.2. 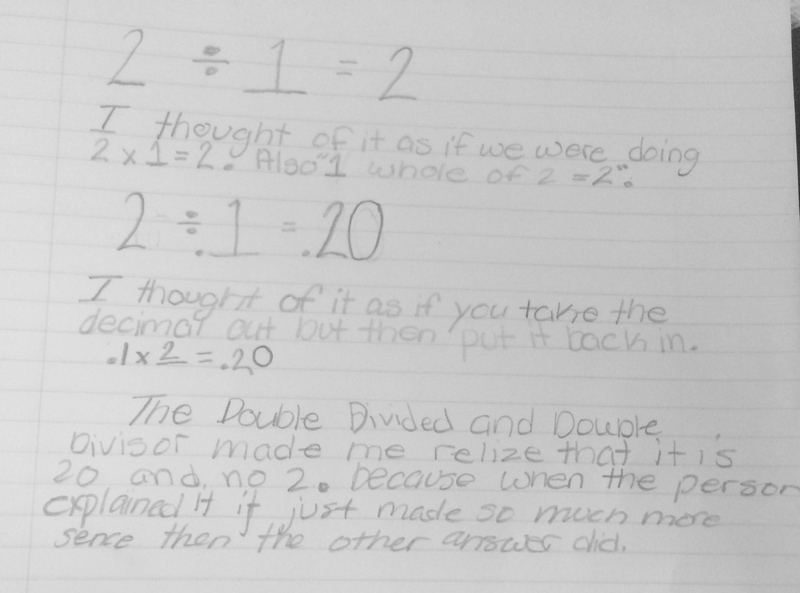 They worked on proofs with their tables and I got some great thoughts around what the think about division as well as references to visuals they think about in their solution. Each group shared their thoughts and there were a lot of “Oh”‘s and “I have a question for…”‘s going around the carpet area. At that moment, they were completely owning the class. They politely waited to ask their questions, politely disagreed with one another, and openly admitted when they “changed their mind.” I loved this moment so much, I just listened. 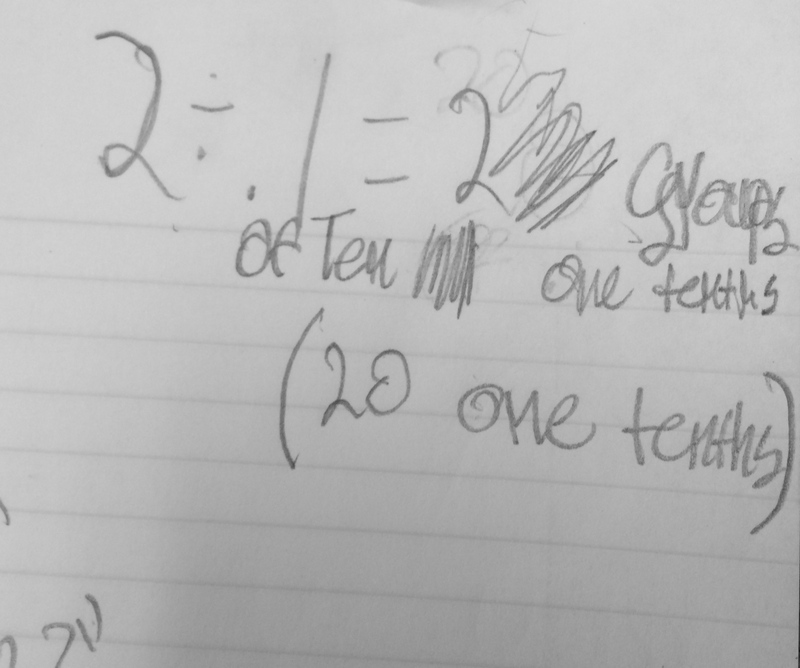 I had all but one student who still did not agree yet with the 20 so I had him write down why so I can think about how to structure tomorrow to meet his concerns. 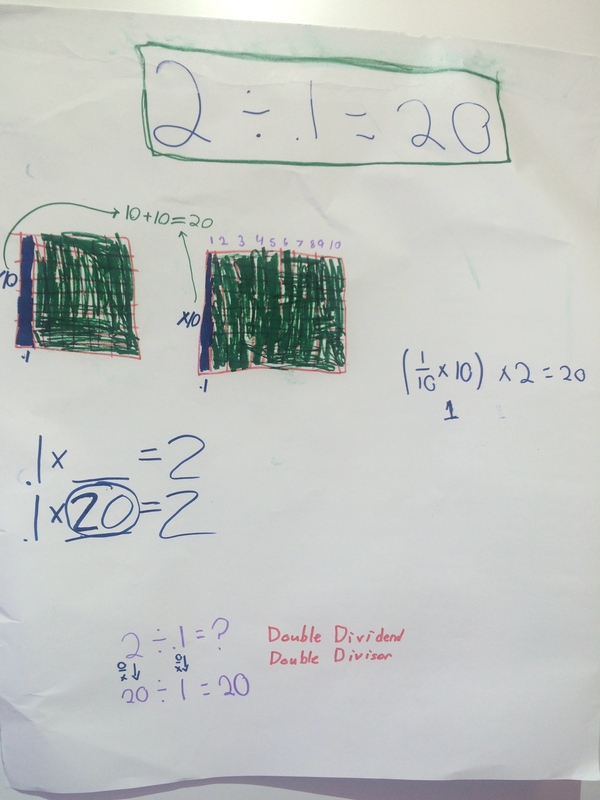 He is focused on adjusting either the dividend and/or divisor and then adjusting the quotient. I love all of the “how”‘s. 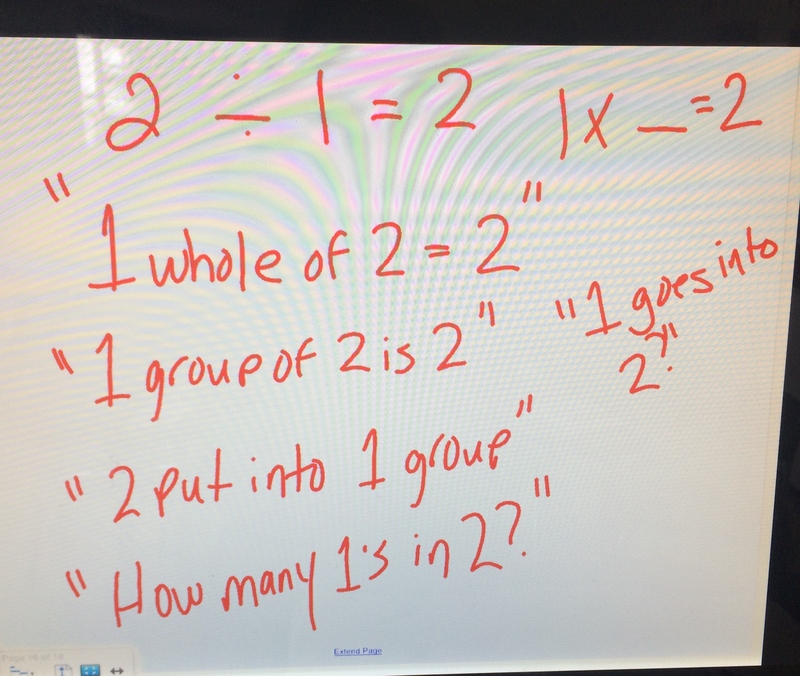 I asked the ones why had 20 to take a stab at a context for the problem and others who changed their mind to tell me what part was the final aha for them. Today was the day I wanted to have other people in there watching to be as excited as I was. I told the kiddos how proud I was of them and off to lunch they went! I then had to bottle up my excitement until I could get this all out. It was just a really great day to watch my class work, and learn, together. 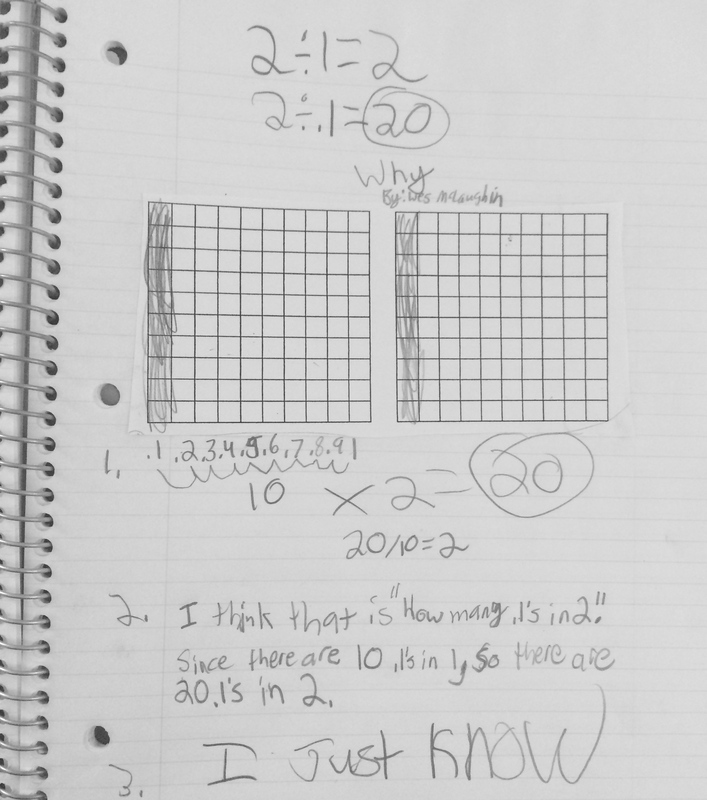 This entry was posted in 5th Grade, Decimal Division and tagged 5th Grade, decimal on May 5, 2015 by mathmindsblog. Some blogs I have in my reader. Some I have come straight to my email. Your blog is in the latter category. I teach high school, where kids are missing these critical understandings. 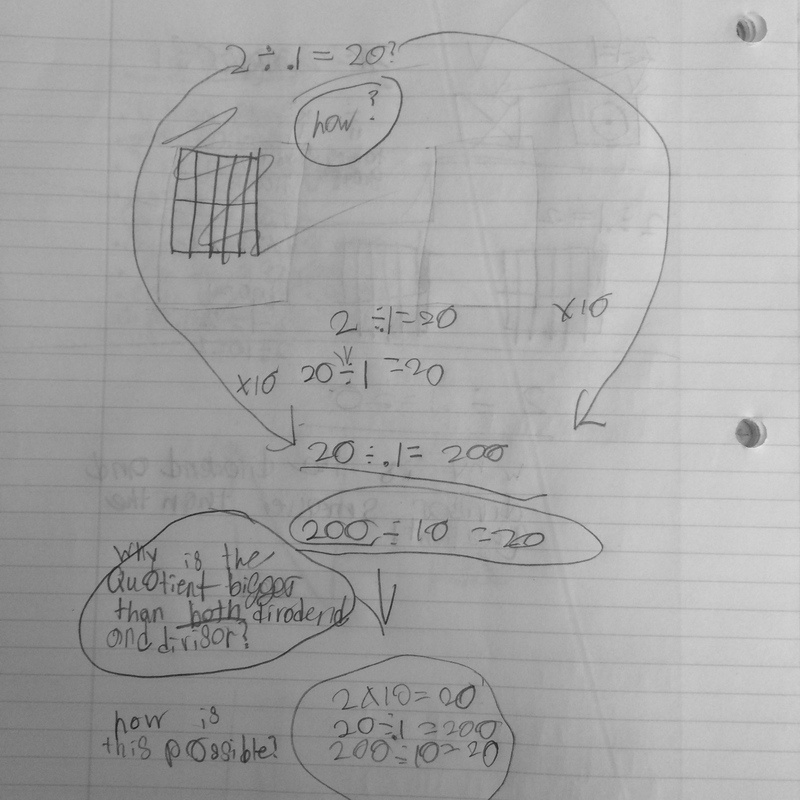 Your decimal blog has fueled my math talks! I love the way you post the work. 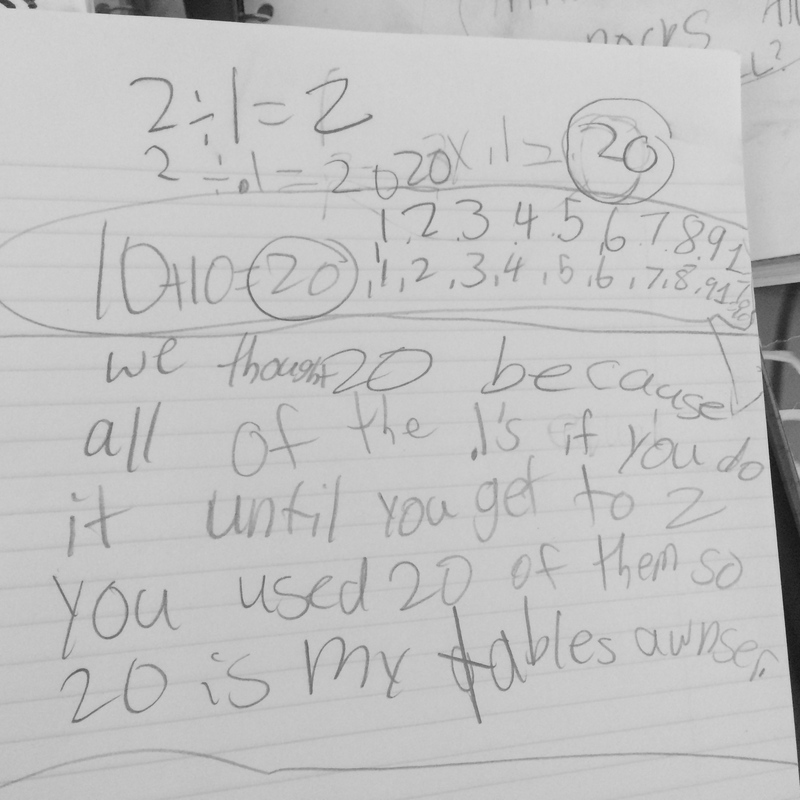 It helps me see some of my kids’ misunderstandings. 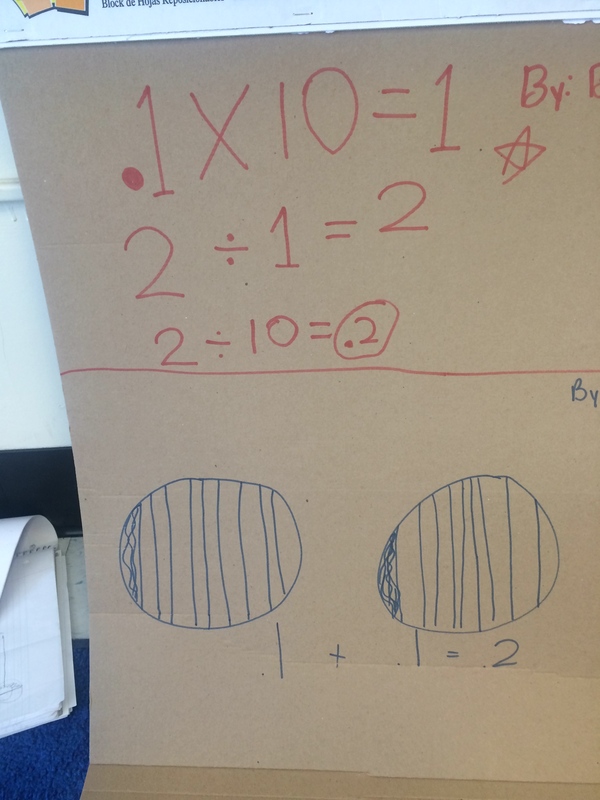 I really must credit your sharing for some great strides my kids made in understanding! Thank you. 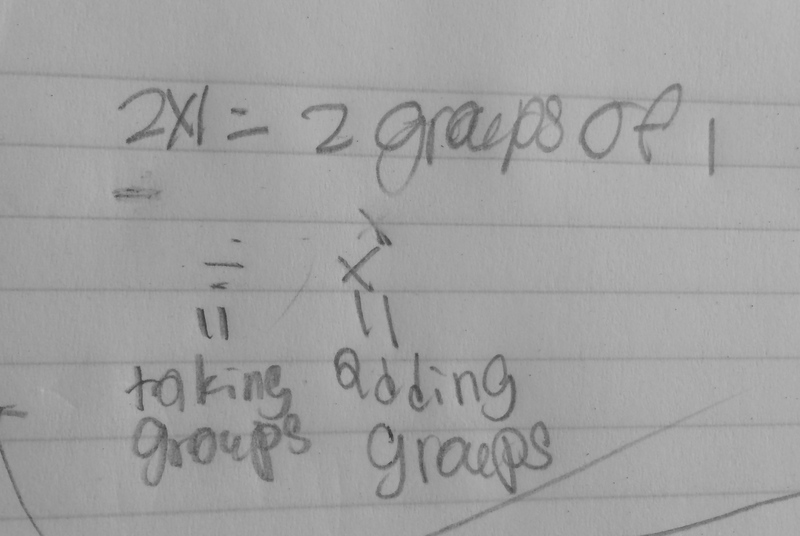 I am moving to 9th grade Alg I and Geom classes next year. 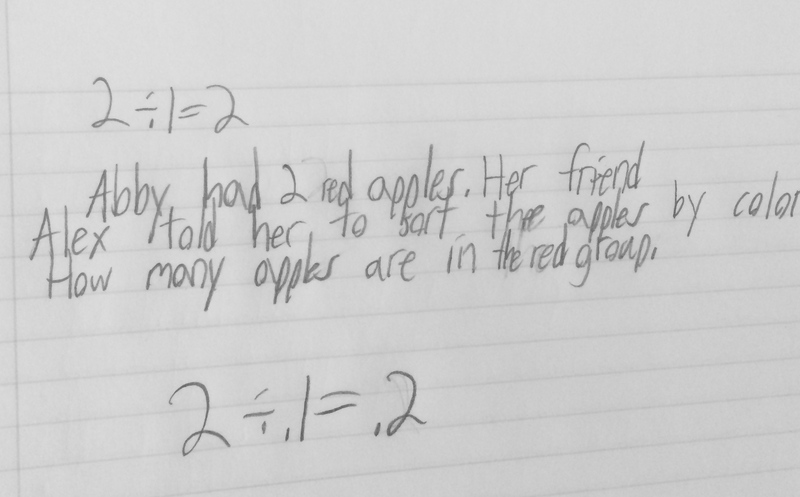 A whole new set of students, same old misconceptions. I am looking forward to it because of great support online from educators like you! Whenever anyone asks me how/why I find time to blog, I am sending them to this comment! Thank you so much! 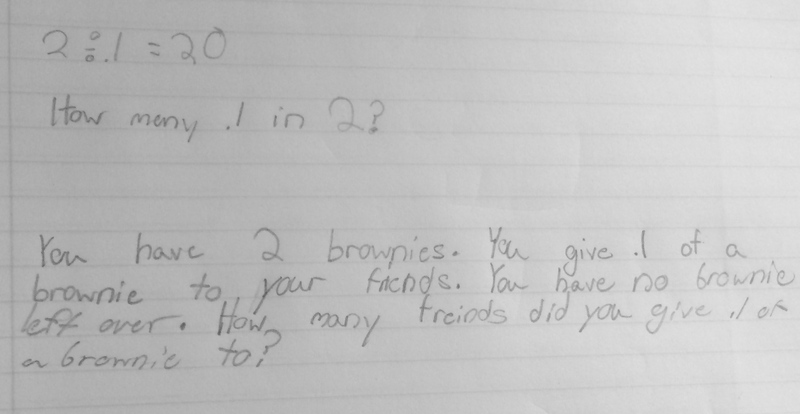 It is so amazing to know that the happenings in my class can positively impact other classrooms. It is even cooler that it impacts classrooms in the secondary realm. 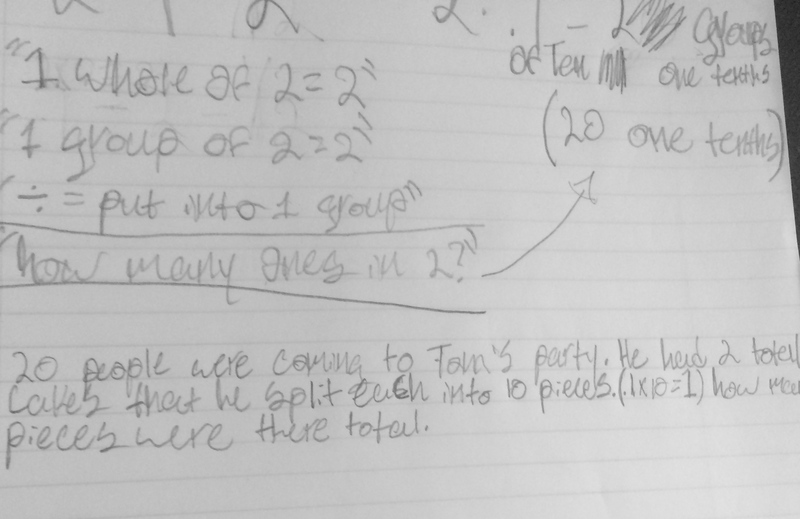 This is why I love reading others’ blogs and the #MTBos on Twitter. I learn so much from everyone else too!